Anyone Keen for a Microadventure? 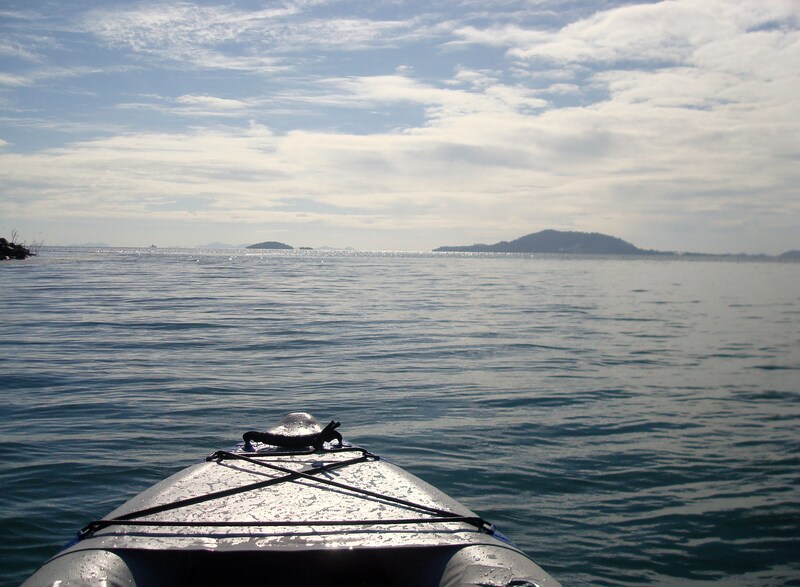 I am planning to kayak out to “Brian” Island, a dot that lies about 8km off the coast of Kep. People sail out near it on occasion, but I’ve never heard of anyone kayaking out there or setting foot on it. Should be quite the adventure. ~ by responsiblenomad on January 23, 2011. Cool! Is this the first ever South East Asian microadventure…?! Thanks – the first of many I hope! Loved your books and enjoy checking up on your new adventures (micro and macro) on your blog. “Moods of Future Joys” was my inspiration for first getting into long-distance cycling trips! Let me know if you’re ever keen for an adventure in SE Asia.